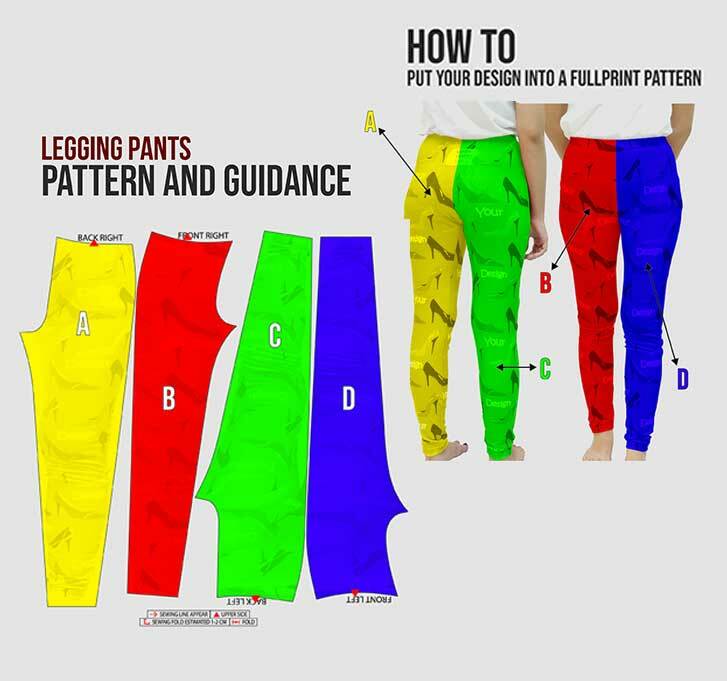 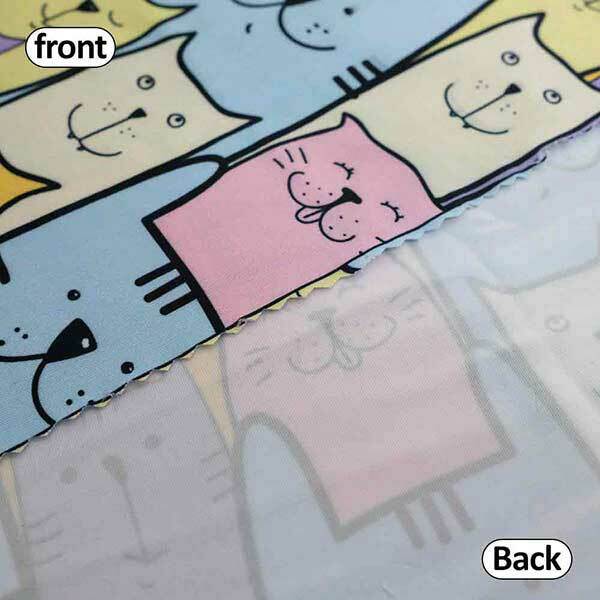 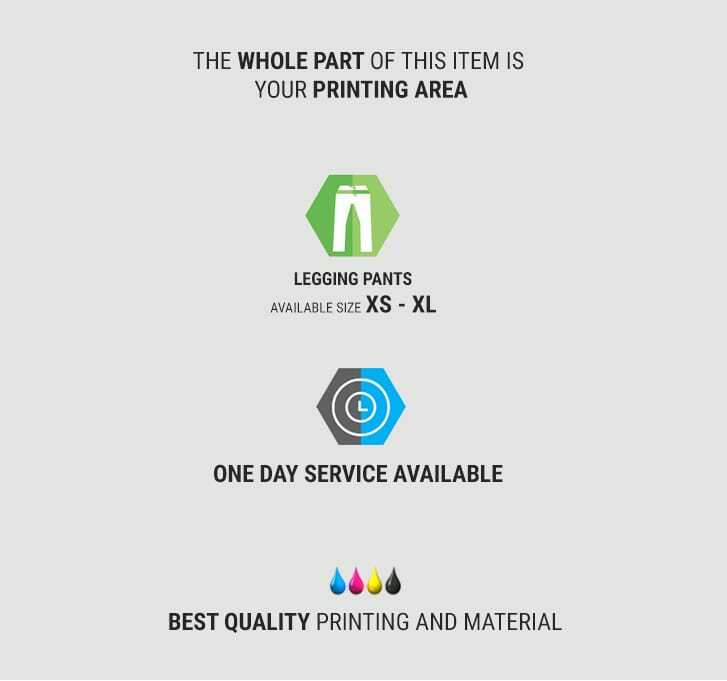 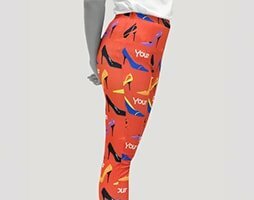 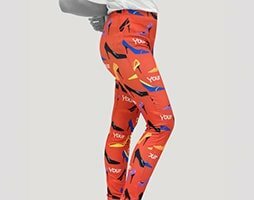 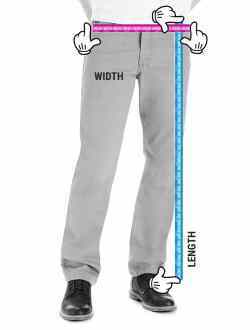 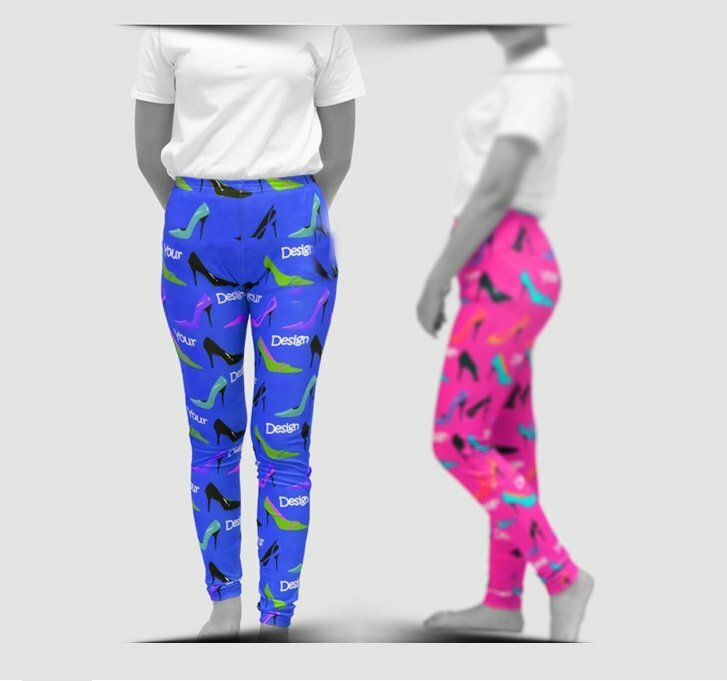 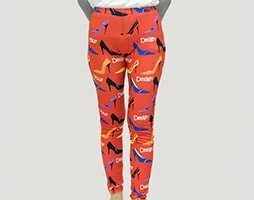 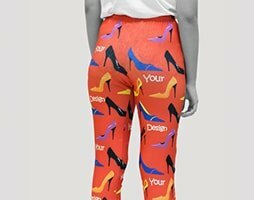 Legging pant becomes a prima donna to many women with the usage of thick but flexible and soft on the skin chenna material/spandex shirt material. 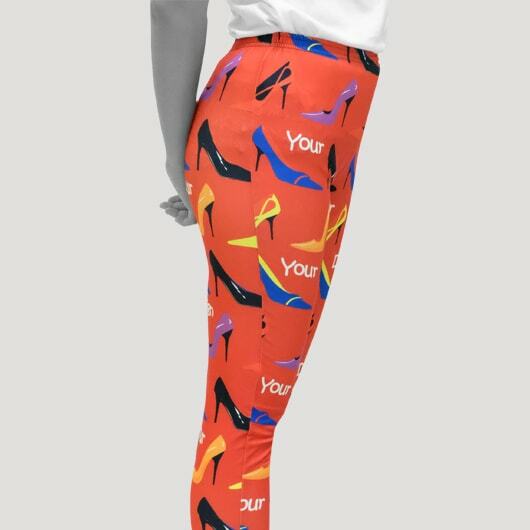 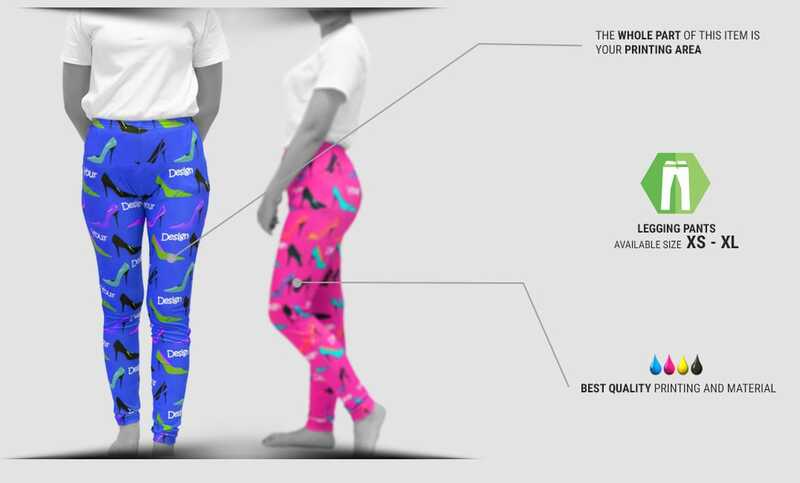 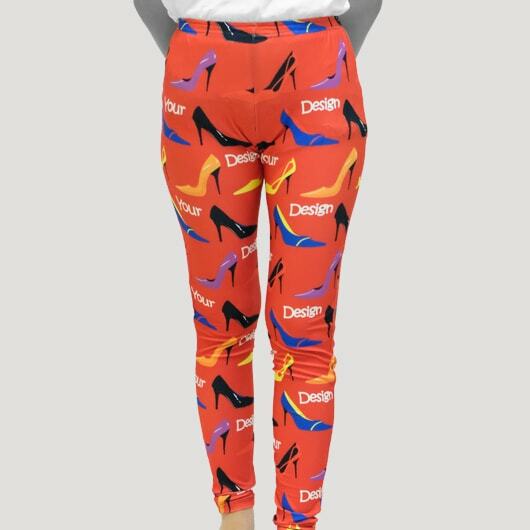 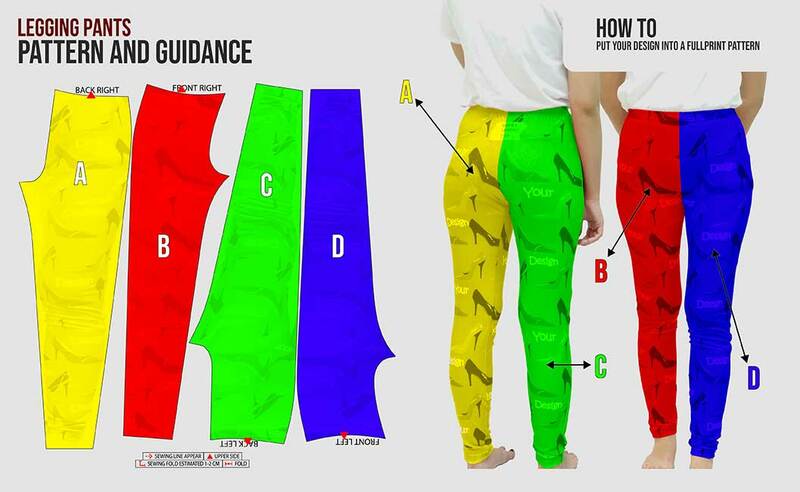 Custom.co.id presents legging as one of our best items. 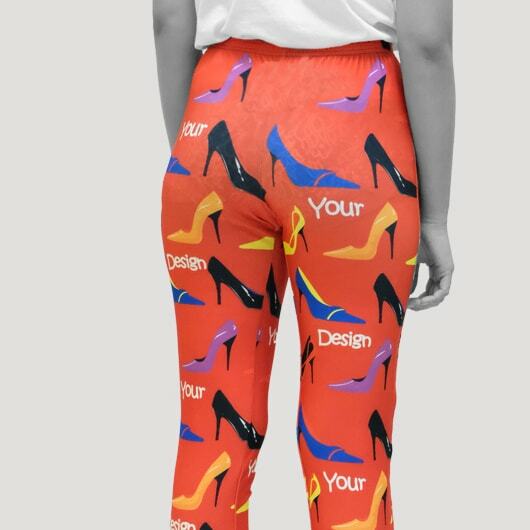 You can choose the size and design based on what you want. 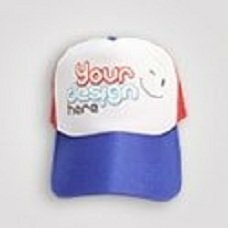 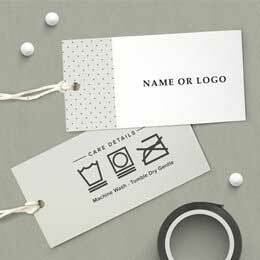 Appear differently with your own design? 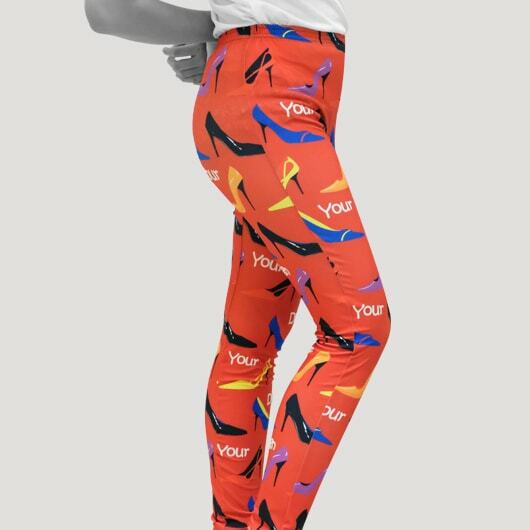 No need to worry.